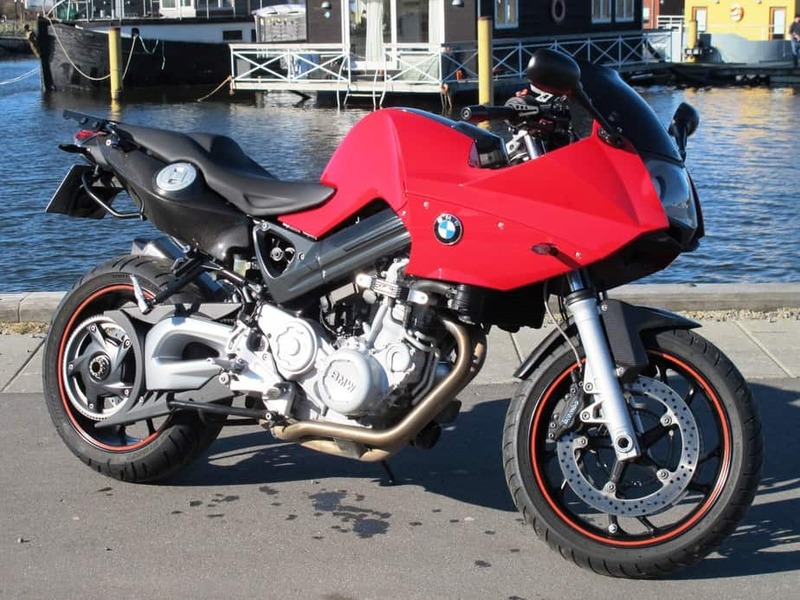 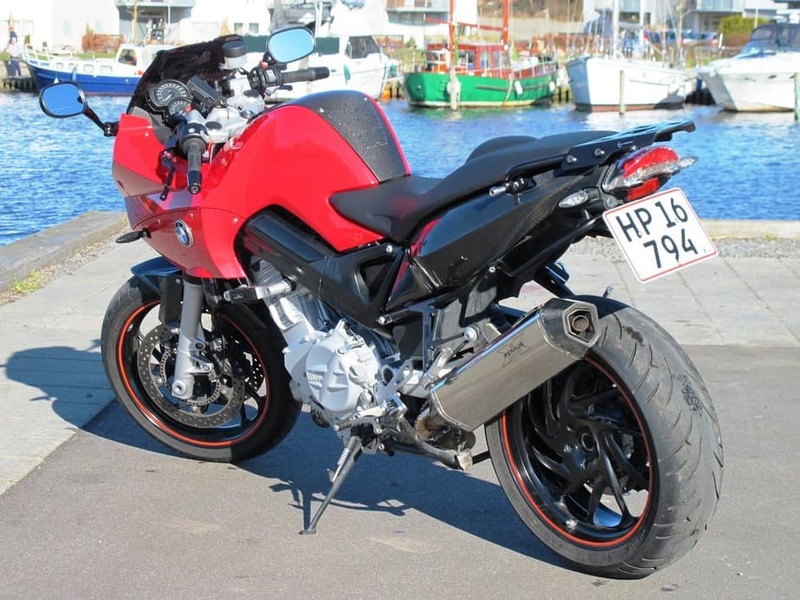 The BMW F800S is like having a Swiss Army Pocket knife – it’s a super versatile thing. Touring, back road trashing, commuting, and an occational track day: The BMW does it all in great style. 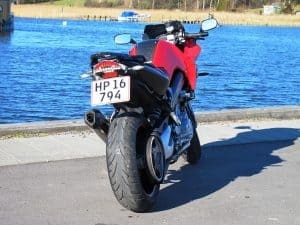 Pictures below, details on the mods here.